A high protein diet has many health benefits, including losing weight, improving the metabolic health, preventing deficiency, building muscles, and feeling fuller after eating. There are plenty of foods that are rich in protein such as black beans, lima beans, corn, salmon, potatoes, broccoli, cauliflower, eggs, beef, oats, legumes, tomatoes, peas and etc. All these superfoods can help you lose weight and improve your metabolism. It is a well-known fact that foods rich in protein makes you feel fuller for longer during the day. Consuming more protein reduces appetite, because it reduces the level of the hunger hormone called ghrelin. A high protein diet helps you build the muscles and gives you strength while losing weight. Eating enough protein is important if you are physically active or during a hard workout such lifting weights. Protein has major benefits for the bones. 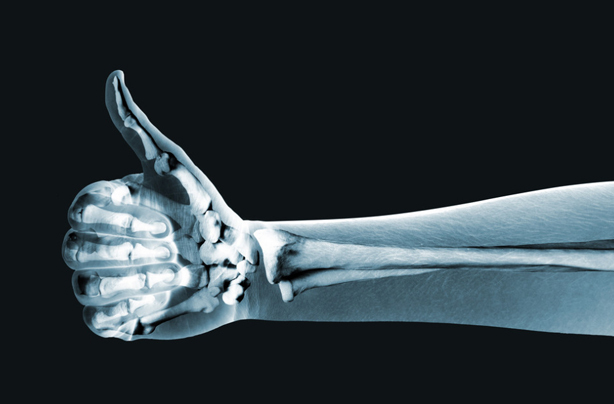 If you are eating more protein rich foods, you are less likely to get osteoporosis or bone fractures. This is especially important for women after menopause to lower the risk of osteoporosis as they get older. 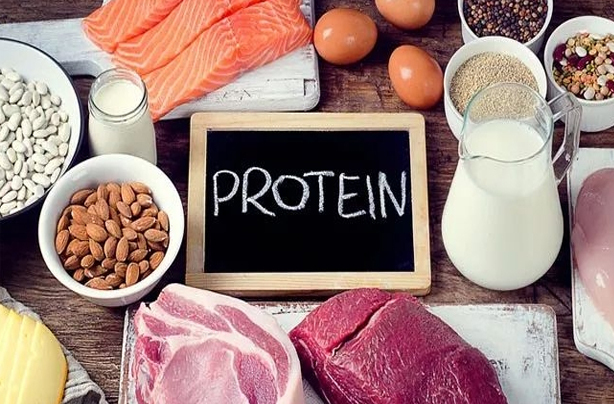 It is very important to enhance your daily protein intake in order to prevent serious diseases such as heart attacks, strokes, and chronic kidney disease. Many studies show that protein intake can lower the blood pressure and reduce the bad cholesterol in your body. A diet full with foods rich in protein has been shown to significantly boost metabolism and increase the process of fat burning. High protein intake means more burned calories. If you need to improve your strength, lose weight, boost your metabolism or gain muscle mass and burn more calories, make sure you’re eating more foods rich in protein.